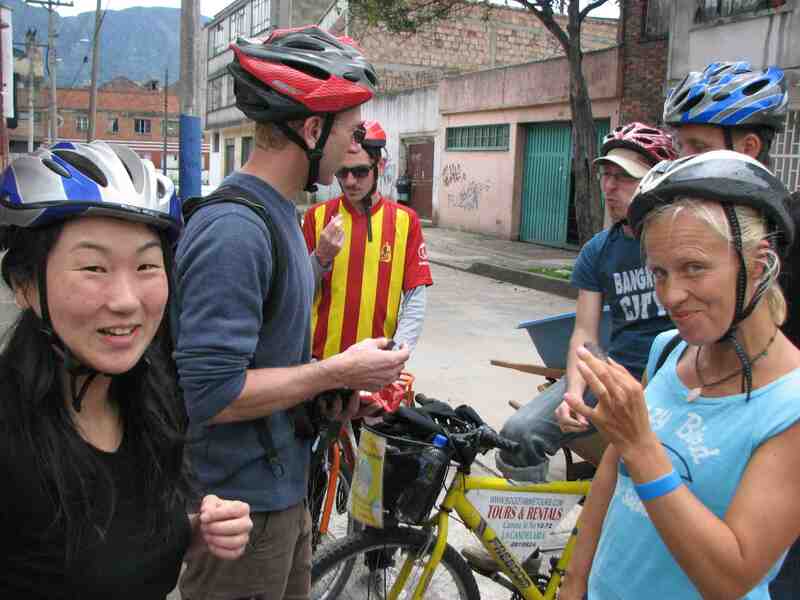 ← Cooking Classes from Bogotá Bike Tours! 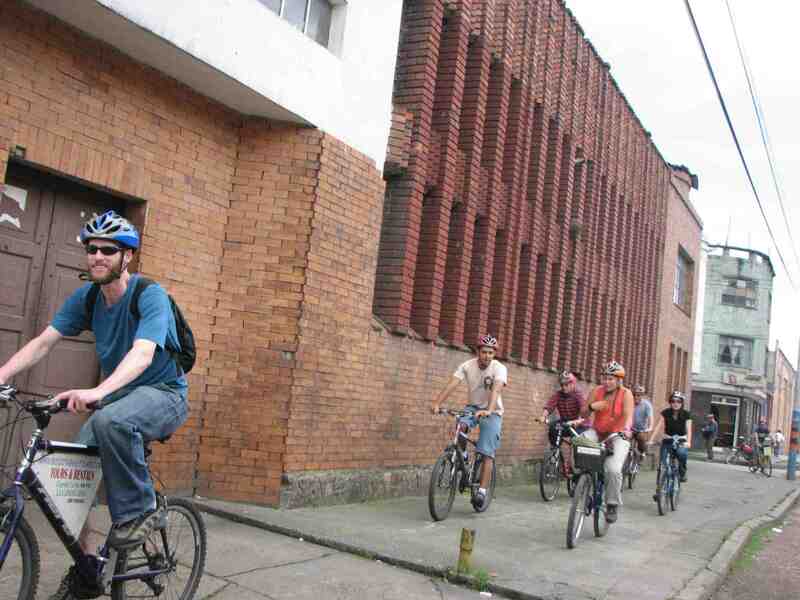 During our bike tours we often pass by the Chocolates Andino factory in the Palo Quemao neighborhood. It’s a nice place for a pause, since we can often smell the chocolate cooking inside. 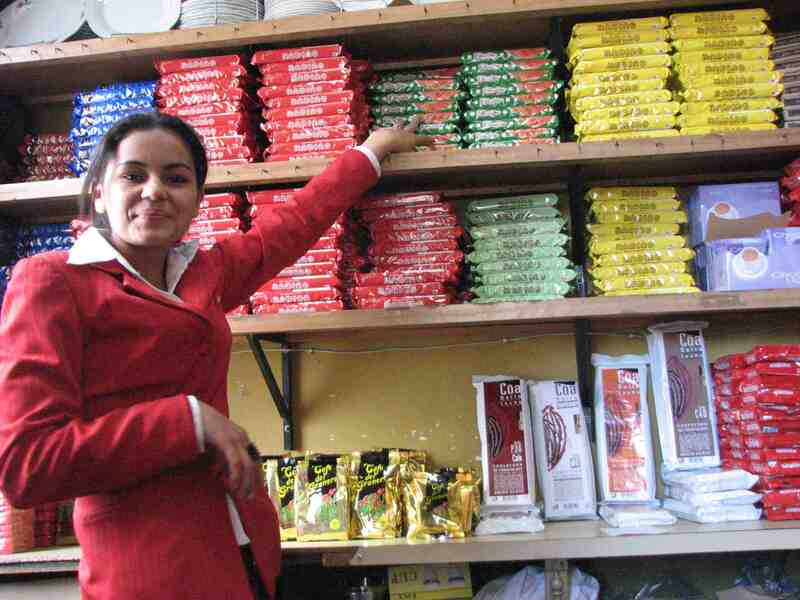 The other day, lots of us entered Andino’s little shop and bought packs of chocolate. They usually have only cooking, but not eating chocolate, in stock. But, fortunately, the cooking stuff tastes sweet and rich! 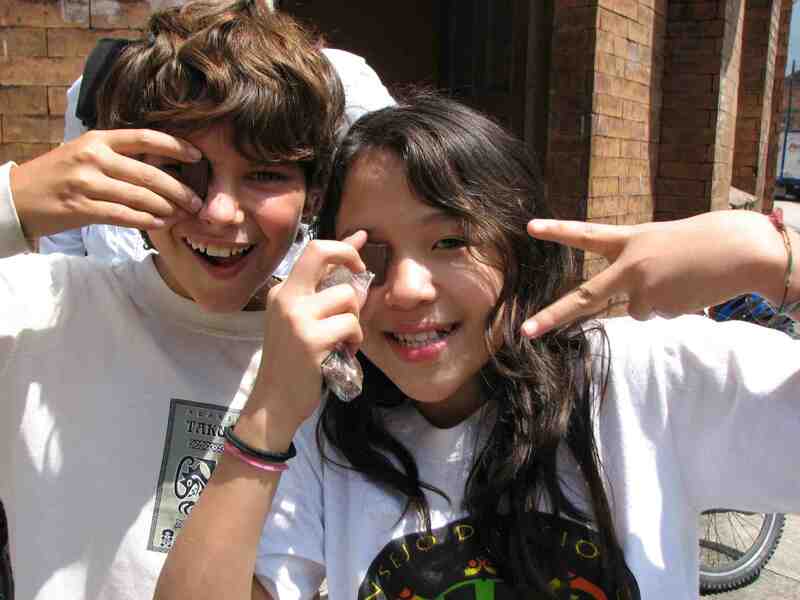 Colombia is the third-largest cocoa bean grower in Latin America. Recently, world prices have been boosted by the political crisis in Ivory Coast, the world’s largest cocoa grower. Munching down on that chocolate!